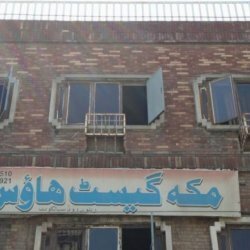 Karma Wala Guest House is a cheap hotel in Sialkot located at Railway Road it provides so many types of rooms so you can choose according to your need. 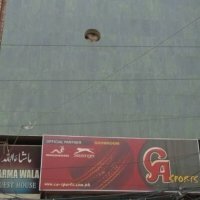 You should stay at this hotel when you visit this city because of its commendable and awesome facilities. 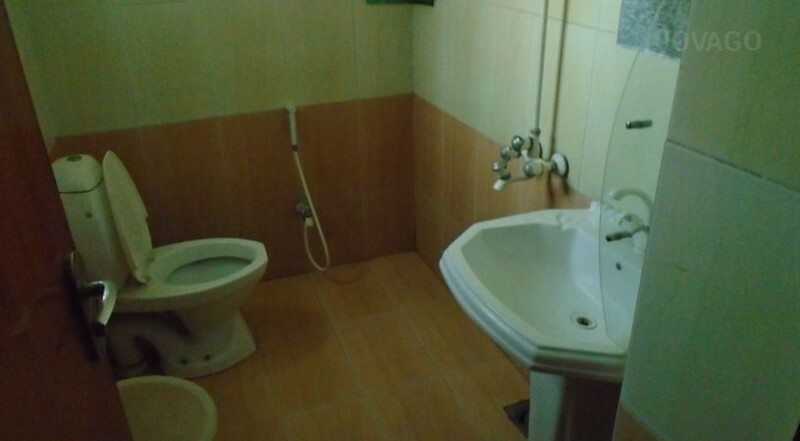 It is the highly recommended hotel of this city which is affordable for every one.